The list of his other interviewees includes such Presidents and Prime Ministers as Tony Blair and Benjamin Netanyahu, Hugo Chavez and Thabo Mbeki, Daniel Ortega and Tarja Halonen, Michelle Bachelet and Boris Tadic, Nursultan Nazarbayev and Ilham Aliev, Serzh Sargsyan and Basher Assad, Victor Yuschenko and Victor Yanukovich, etc, etc. Sergey is a member of the governing Board of the Council on Foreign and Defence Policy (SVOP-CFDP, Russia's oldest NGO), a life member of the Russian TV Academy and a full delegate ("Media Leader") of WEF in Davos. From 1990-93, he interned at Komsomolskaya Pravda daily and from 1993-95 was a staff writer with Moscow News Weekly and a contributing author for El Observador Economico (Uruguay) and La Razon (Argentina). 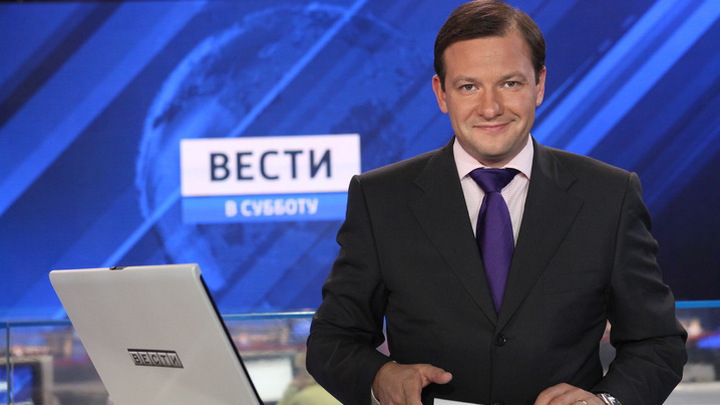 In 1995, he began work at TV Channel Rossiya (Russia, a.k.a. RTR), and from 1996-2001 was its London (European) correspondent. Since 2001 he's been presenting evening news and weekly political shows. 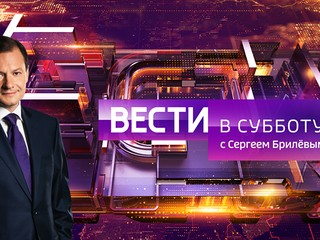 The programme, which Sergey has been presenting since September 2008 is called "Vesti v subbotu". 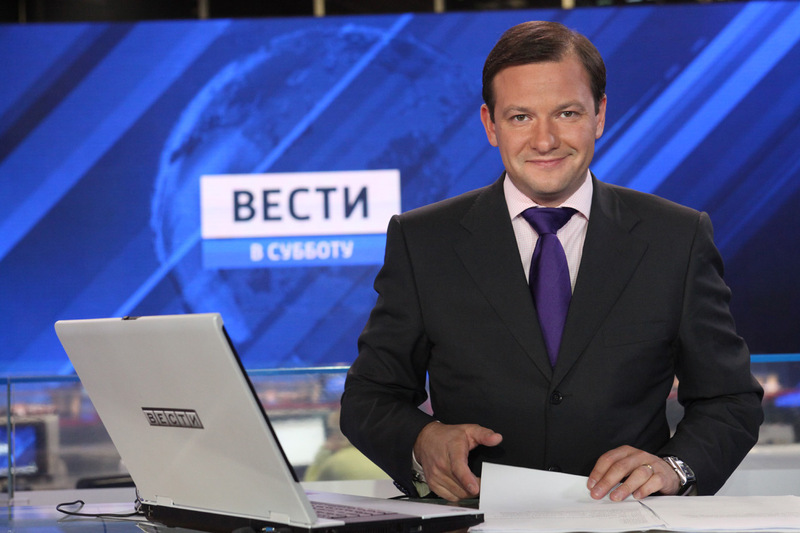 Considered the most quoted programme of Russian TV, it consists of three parts: the first is normally dedicated to today's current news and the second and third parts are reserved for exclusive interviews and special in-depth reports. The main edition of the programme is on Saturdays at 8pm local throughout Russia on RTR's main terrestrial channel Rossiya-1 (live). The programme is then repeated on Russia's first 24/7 news channel called Rossiya-24 (updated, but recorded). Mr Brilev is the author of an acclaimed book "Fidel. Football. Falklands", widely quoted by UK and Argentine media for its analysis of Soviet involvement in the 1982 war in South Atlantic. Mr. Brilev is a graduate of Moscow State University for International Relations (MGIMO) and the Institute of Foreign Languages of Montevideo (ILE, Uruguay).